Remember being a teenager and thinking that your mother knew nothing? Yeah, me too! Sorry Mom! Now, as the mother of teenagers, I am realizing that there are quite a few things that I really don't know. We live in a world of "Lol" and phrases like "adorbs", "totes redic", and "prom-prosal". Being something of a word-lover, these abbreviations and new language are foreign to me, one which I'm learning to speak fluently. In the past few months, my daughter has started dating a wonderful young man who, as is she, is a junior in high school. By March, we knew this would probably mean she would be attending his prom. To be honest, I was thrilled for her! 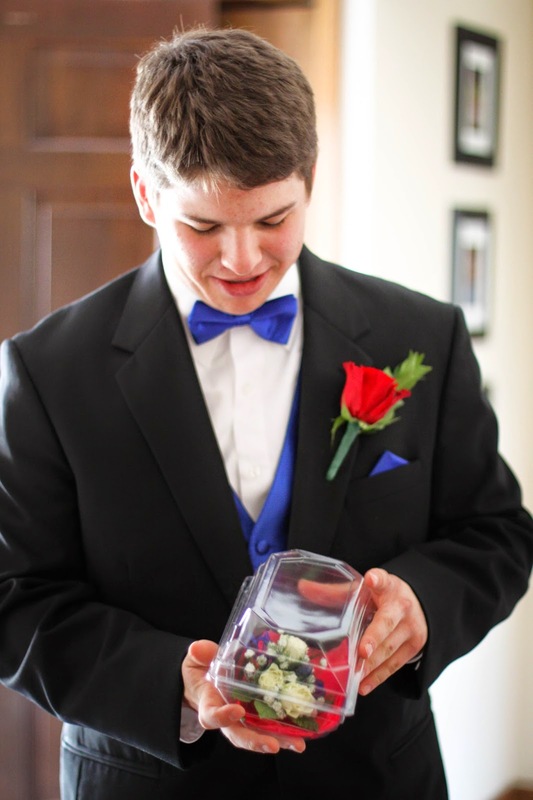 I LOVED prom and was excited that she would also be having this experience to feel like a princess for an evening. What I didn't realize was how many things have changed in the past...ahem...two and a half decades. Do you know about prom-prosals? 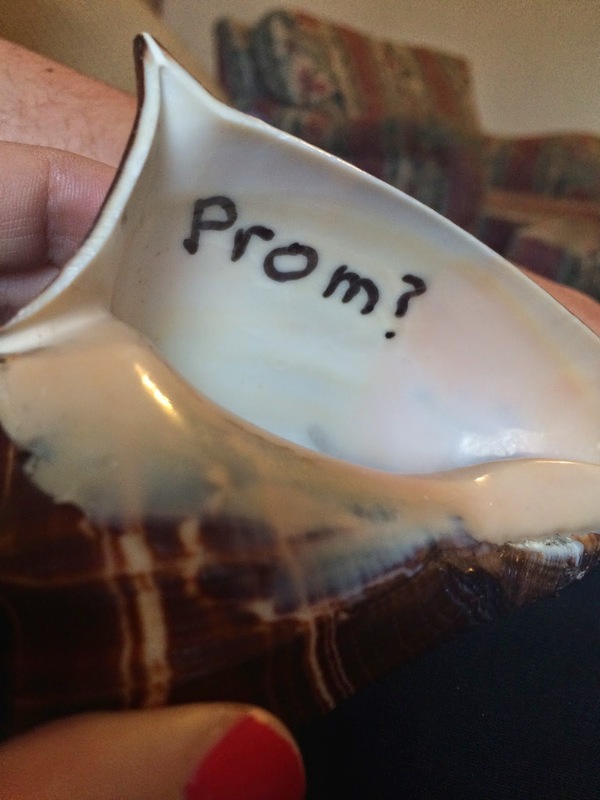 Asking a girl to prom is no longer, "Hey...ummm...do you wanna go to the prom with me?" For Sydney, it was still simple but very thoughtful. Her boyfriend had spent a week in Florida training with his baseball team and brought this home for her. "I was just stopping into starbucks with a friend to do a tiny bit of homework. Uriah was there which was no surprise to me since I always joked that this was 'his Starbucks.' He offered to buy mine and my friends drink which was also no surprise to me because Uriah is the biggest gentlemen I know! I did however think he was acting a little weird which I later realized was his unnecessary nerves. He brought mine and Ellie's drink over to us and I didn't even notice the cup until a couple baristas came over with flowers and Uriah exclaimed 'prom?!'" Dress shopping for us was similar to what I remembered as a girl. It was a rare one-on-one evening with my daughter. Her taste is pretty conservative so I didn't even have to intervene on her dress choice. The biggest difference was the decision process. Since her friends were not with her, it included texting photos of her in her top three choices and asking their opinions. That did add to the time spent on the hunt for the perfect dress. The week of prom, however, was again back to what I think of as pre-wedding preparation. Monday was "root touch up" with her hair stylist and last-minute shoe shopping. Wednesday was a brow wax and pedicure (to be honest, I took advantage of the pedicure time also). Friday was a gel manicure. Many girls go to get their hair and makeup done on the day of prom. 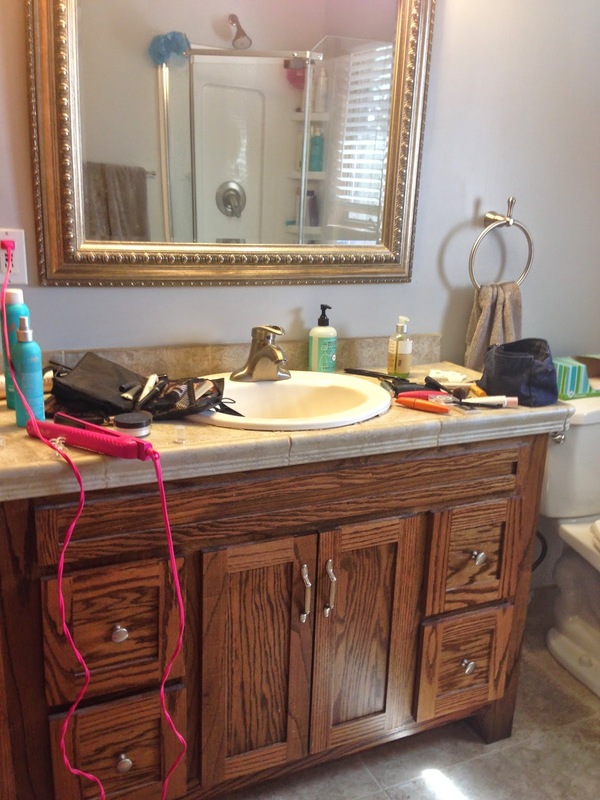 Since makeup is "what I do", we took care of that at home. 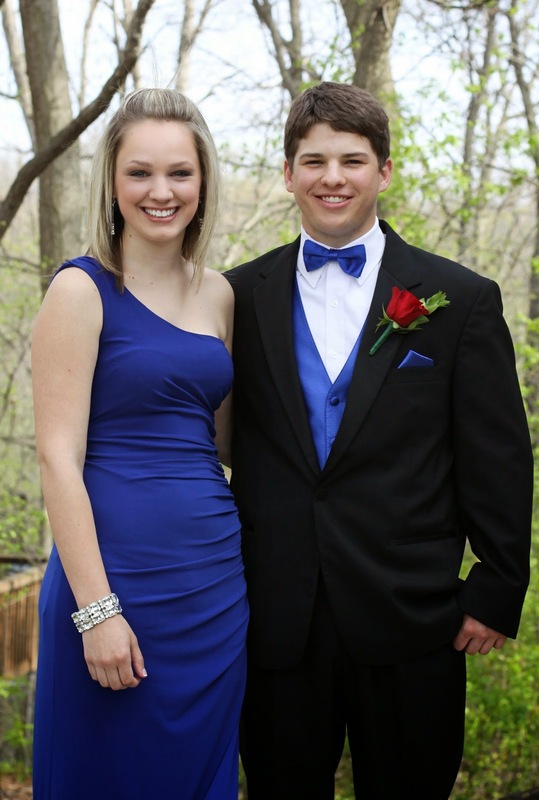 In the end, my sweet girl ended up looking like a stunning young woman with her handsome Prince Charming. So, what do you think? 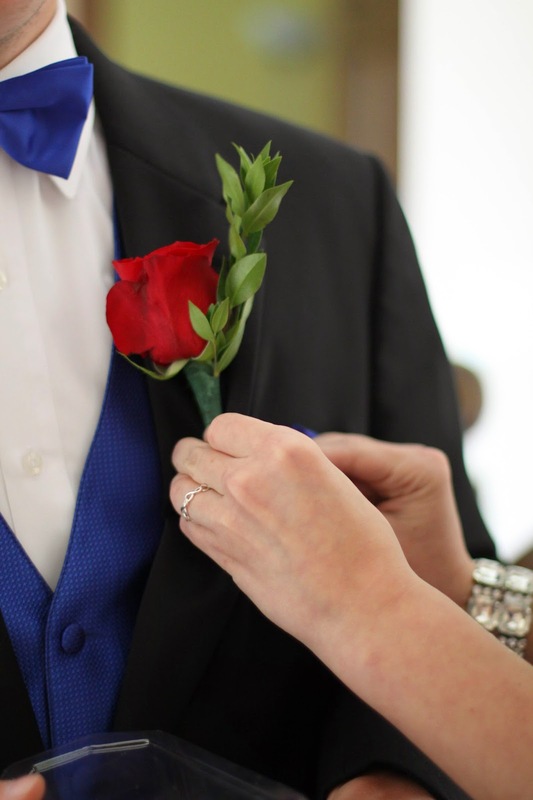 Are prom-prosals too much? Is this because of or adding to the entitlement that seems to be prevalent in today's society? Or is it just me, still a small town girl at heart? That is my thought exactly! What will their marriage proposal expectations be? I feel like Uriah and Isaac had terrific, yet low-key ideas!